Here's where you can talk anything about Advanced Warfare. Like discuss tips and strategies for multiplayer or even help others with achievements. 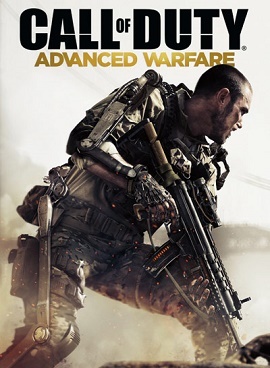 Will Advanced Warfare start a new era in Call of Duty? Then come back and post your thoughts on the game on what you think it will incorporate (guns, modes, storyline etc.) how it will play and if it will really be a new era in the Call of Duty franchise. Man I can't wait for this game! I have a good feeling that it will be pretty good at least better than ghost was and hopefully give us something new for co-op like a wave based mode against dinosaurs haha no but seriously that would be sick. Anyone remember the game Torok?